According to statistics that the Institute for College Access and Success released last month, 68% of graduating seniors had student loans last year. On top of that, the average household has more than $15,000 worth of credit card debt. The average monthly car payment in America is now close to $500. Needless to say, it’s not a surprise that most homeowners have other debt aside from their mortgage debt, myself included. Dave Ramsey is always warning his listeners not to buy a house when you’re in debt. He warns that putting yourself in that situation is just inviting bad things to happen. During my first week in my new home, we lost power, hot water and had to get the dishwasher repaired. To be honest, we were definitely low on cash at that point having just closed on the house and moved across the country. We got through it, of course, but I know if we had been renters at the time, a quick call to our landlord would have fixed the problem immediately. But, decided to buy a house when you’re in debt changes that dynamic. During those first few weeks of home ownership, I had occasional bouts of regret for purchasing the home. After all, we have so many things we could be putting our money towards, like the six figure student loan debt hanging over our heads. Every time we had to fix something that broke, more money went towards something besides digging ourselves out of our hole. These days I have a $100 per month line in my budget for unexpected home repairs. If we don’t use it, I transfer it to a high yield savings account, like Synchrony Bank, for it to grow until we need it to fix something bigger that will inevitably break. Like typical homeowners, we want our home to look nice. We were lucky that we purchased a home with good bones and mostly updated finishes. Still, there are little things here and there that we’d like to update. For example, we want to add some lights under our kitchen cabinets because it’s really dark in there. We’d like to replace or fix some door hinges that are loose. We want to repaint our kitchen as it’s currently a hideous deep, dark red color (hence the dark kitchen issue). Of course, every single one of these updates, even if they are small, require money. I can’t help but remember a similar hideous red wall that I lived with in a rental for over two years in Richmond, Virginia. For some reason, because I own the home, I don’t really want to live with it forever. Sure, it’s an easy update that should only cost $50 worth of supplies at the most, but the personal finance blogger in me feels guilty when I’m not throwing every bit of spare change I have at the debt. One part of me wants to keep my house nice and updated for when we do decide to sell it down the road and the other part of me wants to only fix what’s necessary and throw everything else at the debt. This is related to the point above, but when you are a homeowner, it can be hard to know what to do with an unexpected windfall. This might include Christmas bonuses, a tax refund or something else. When you get a large sum of money, it’s tempting to throw it all at your debt; however, if you’re worried about not having a large enough emergency fund for your home, you might be tempted to save it instead. Ultimately, when you are juggling many different types of debt, it’s hard to know where to put for your focus. For me personally, I’ve found that it’s helpful to have a line in the budget for home improvements. If I need to make a bigger home improvement, I will adjust it accordingly the following month, but for now, most of my excess cash goes towards debt repayment, and that’s the way it should be. 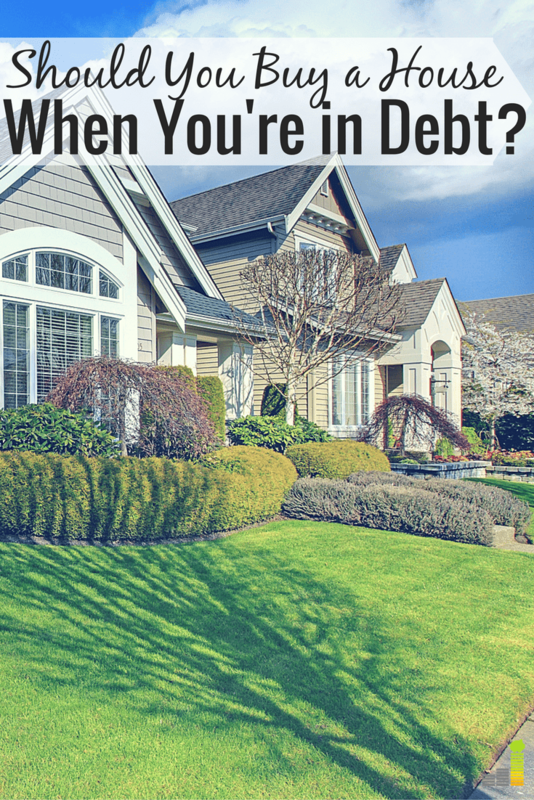 How do you decide what to focus on when it comes to your mortgage debt and other debt? 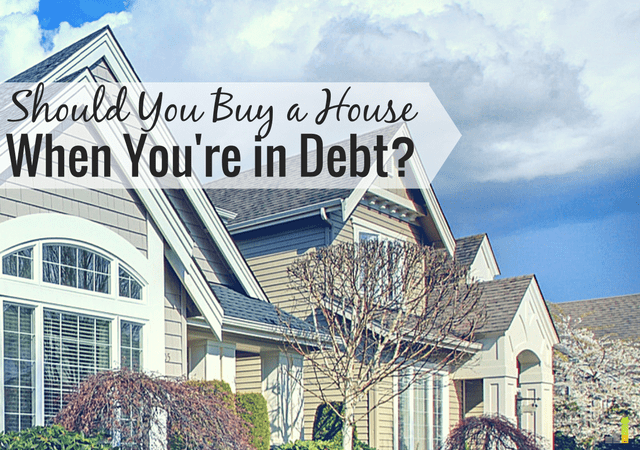 Do you think it’s wise to buy a house when you’re in debt? Looking back, what would you do differently about how you bought your first home? What would you do the same? I can remember when I was growing up, each year my parents would select one (and only one) project to improve the old house they so proudly purchased. They weren’t in debt and would never think of taking on debt for a fix up project. Cash was saved until the amount needed was there. Now young people appear to want their first house to be the same as what it took their parents 30 years to acquire, and they seemingly are unable to live with something for a while until they can afford it. So more debt is piled on top of student loans and car loans and credit card debt. Perhaps practicing a little patience and waiting a while to purchase something would be best. I think as long as you buy what you can actually afford (not what the bank qualifies you for) and have a buffer for when things break (and they do – often), it can work. A budget is a necessity! If I had to do it over again, I would have rented several years longer than we did. When we were first married, we bought and sold 3 houses in the span of 5 years, which cost us thousands of dollars in realtor fees, down payments, etc. In hindsight, we should have waited until we knew better what our housing needs would be. Live and learn! We still have some debt but buying a home did make more financial sense for us. Buying what you can afford and doing so with 20% down is key. If you can’t do that, it’s not worth it. But that also means, be open to other housing purchases. Things like mobile homes, while not glamorous, are an affordable option of home ownership that can be better off than renting (even with the land lease that comes with mobile home parks), or looking at smaller homes for your first (and perhaps last) home purchase. My husband and I bought a Fannie Mae HomePath twin-home (we did have to pay all closing costs) for $99k in a Philly suburb. The schools are decent and the home was in fairly good shape. Property taxes in our area are a little on higher scale than say, Colorado, but even with that, our mortgage is $775 a month for a 3 bedroom 1 bathroom house (we were able to put 20% down). For an equivalent living space as renters, we’d be at least paying $1,300 a month in rent, so we save that $525 a month in a home repair fund as we will eventually have to replace the roof in a few years (no leaks yet, but it is older) and do some cosmetic updates. The nice thing about having the cheaper mortgage is that if we have a lean month, money wise, we have that $525 cushion and can hold off on contributing to the savings account (there is money in there for emergencies already so it’s not like we started with no home repair money). 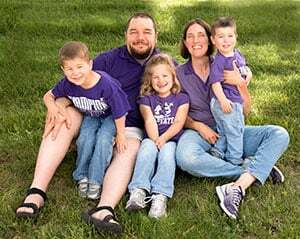 When my husband was temporarily laid off, it was a relief to know that we had breathing room in our monthly home payment vs. being stuck in a 4 figure rent situation. I have debt that I am trying to pay down and as part of that process and also to offset a loss of income I’ve had for the past 18 years (Social Security payments for my sons), I am selling my condo and looking to downsize into a smaller place. I would be happy to rent an apartment, I’m at that stage of my life where I don’t want any responsibility of home ownership but rental prices in my town are crazy expensive. It is much cheaper to buy another place. 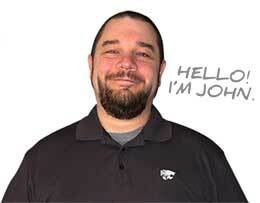 We’re talking several hundred dollars a month cheaper. I think buying a house is a terrible idea when in debt as it’s essentially another debt. It’s a controversial subject, but that’s just my 2 cents. You’d be better off renting, paying off debt and investing in the market, IMHO. At a minimum I would have a budget to include maintenance and repairs to total 1-2% of the house value per year and an emergency savings of 3 months salary and no credit card debt. Beyond that, it depends on your comfort level. from my own experience: Buy below your credit. Learn to do your own repairs/reno work: the internet is a boon for learning how to do these things. If you renew at a reduced interest rate/try to keep paying what you are currently, as the extra goes right against the principle. If interest rates go down and you are locked into a term, consider re-writing; most banks will offer you a blended rate so you can take partial advantage of the reduction/their win is locking you in for another haul. If you build up a cash account by overpaying your mortgage amount; never take them up on pulling those funds…you are just extending your mortgage longer/it is not “free money” as the banks try to tell you.